That’s why we have handpicked 9 Ultimate Keto Breakfast Recipes You’d Fall in Love With. These are easily among the very best keto breakfast recipes in the United States and round the world. Recommended: Best Selling Keto Book! In our busy lifestyle, who has time to prepare breakfast that takes forever? The trend these days is to prepare breakfast that’s healthy, tasty and easy and fast to prepare. Fast and easy to prepare, fast and easy to eat. You can even eat it on the go if necessary. These breakfast egg muffins will do just that. 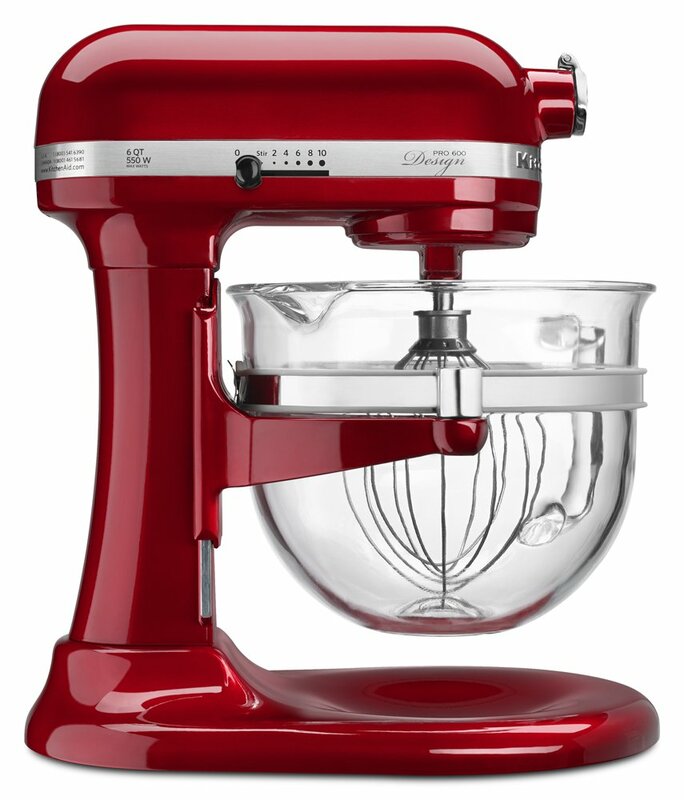 Muffins have always been a family favorite. 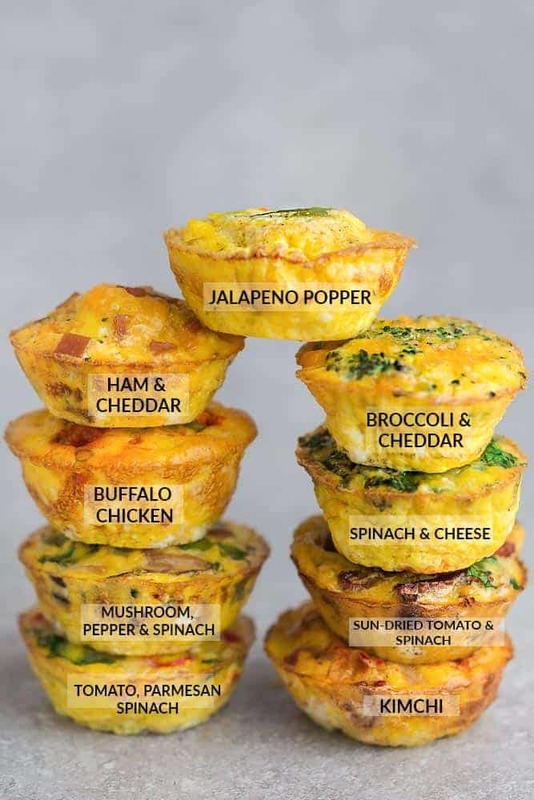 These ketogenic breakfast egg muffins bring to life the sheer delight of eating cute and delicious muffins. You know the kids love tacos and burrito. Of course, Mom and Dad and the whole family love them too. Now, tacos taste better when they are homemade, and healthier when given a ketogenic touch. These keto breakfast tacos with bacon and guacamole are so easy to prepare. With these delicious homemade keto breakfast tacos with bacon and guacamole, the kids may no longer have to ask for “fast food”…lol. Of course you know that pizza is America’s all-time favorite food! But pizza for breakfast? Yes, when prepared and topped creatively, pizza can be greatly customized for breakfast. This dairy-free keto breakfast pizza can be prepared in only 25 minutes, from start to finish. You can be creative and generous with your pizza toppings; try bacon, eggs, avocado and some fresh vegetables, and you bet, the kids will be asking for more! 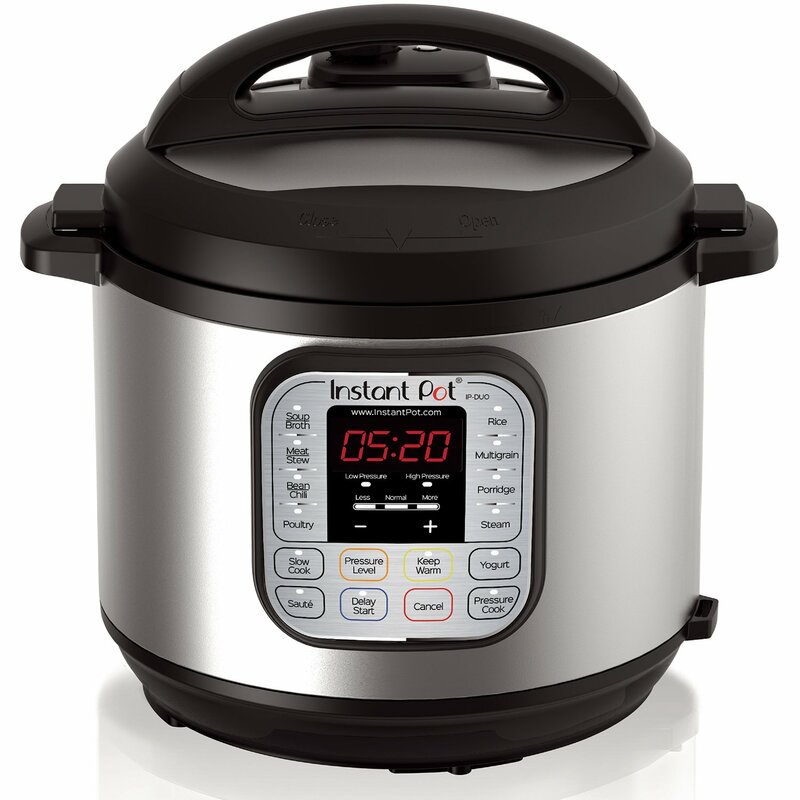 Recommended: Instant Pot for Healthy and Tasty Cooking! How about breakfast packed full of veggies? You bet. And so easy and fast to prepare? You bet. Bring this Cauliflower Bread With Crispy Bacon, Poached Eggs & Avocado to life in your own creative way. Love Zucchini meals? Here is a delicious Zucchini egg breakfast cups you will fall in love with. Follow this cooking instruction, and in 30 minutes, breakfast will be ready for the whole family to dig in: Place ingredients “in a medium bowl, whisk together eggs, heavy, cream, oregano, and red pepper flakes then season with salt and pepper. Pour egg mixture over ham and tomatoes then top with cheese.” Enjoy! Your mornings will taste better with these Bacon-wrapped Jalapeño Popper Egg Cups. In only 20 minutes, these Bacon-wrapped Jalapeño Popper Egg Cups will be ready to serve for the whole family to enjoy. Perfect for a busy morning breakfast or for eating on the go. Here’s an ultimate keto “fast food” breakfast you will love: roll ups! 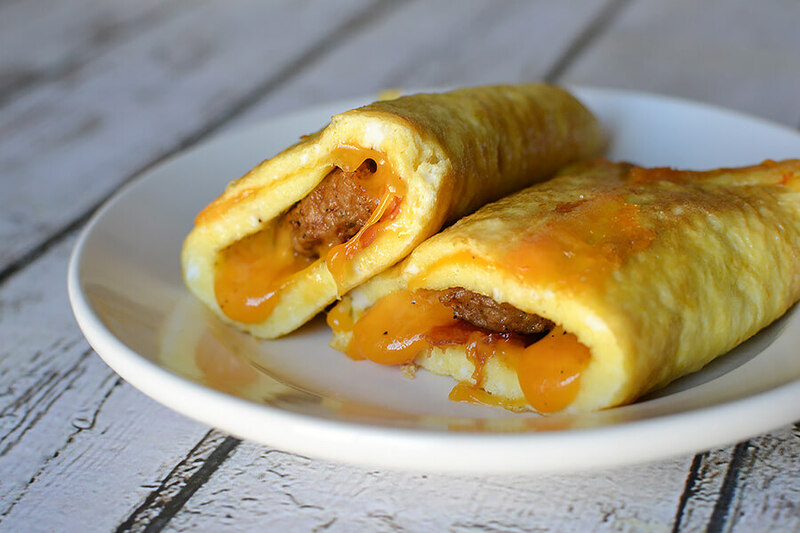 Made from fresh eggs, bacon, sausage and cheddar cheese, these ketogenic breakfast roll ups will delight the whole family. With delicious and healthy ketogenic breakfast roll ups like these, the kids may no longer ask for “fast food”, since they have a better homemade version. With these vegan keto scrambled eggs, scrambled eggs never tasted better. 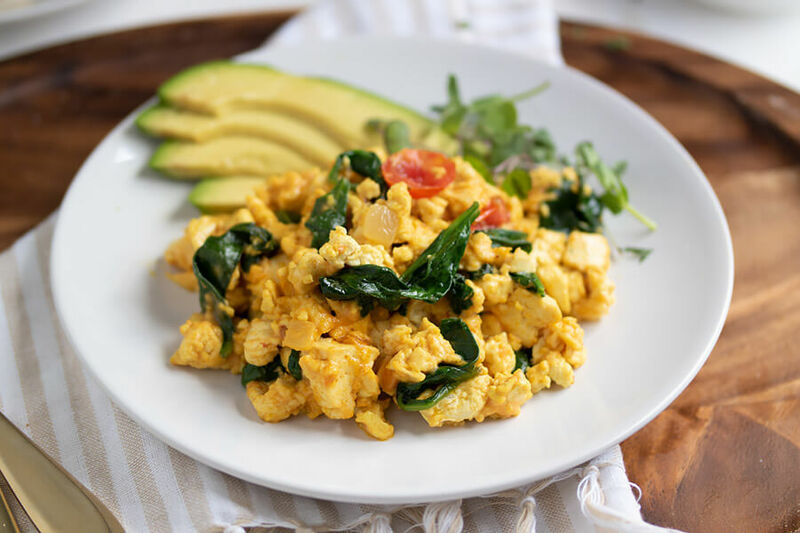 “With a little creative cooking and a few seasonings, you can whip up a tasty, vegan version of scrambled eggs in a matter of minutes!” Enjoy! Breakfast is very important for a productive day. The kids are always craving for some healthy, tasty and easy to eat breakfast. Mom and Dad also need breakfast that’s tasty and healthy and yet easy and fast to prepare. These 9 Ultimate Keto Breakfast Recipes are what the doctor ordered. Perfect to start your day right. Enjoy! More Keto diet tips for you! Enjoy!